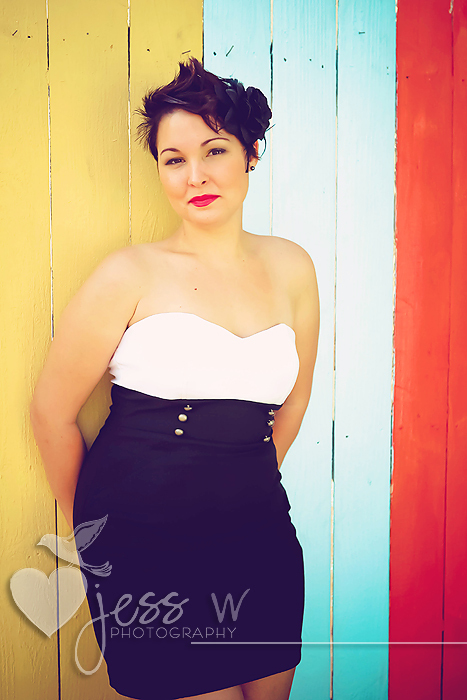 I worked with Jessica for a Pinup shoot. I have never worked with someone who is so direct and clear with instruction! I suggest anyone who is new to modeling to work with Jessica Wright because she rocks and you’ll just love her to pieces :)!